Longer 13" inseam, extra pocket, and wash-and-wear fabric that's tough as nails. 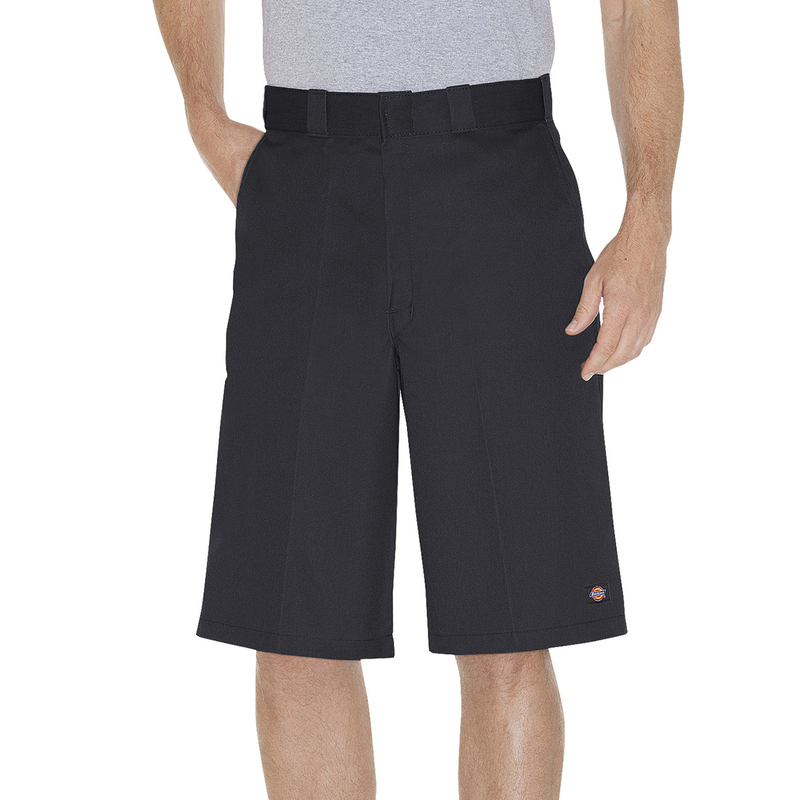 Virtually wrinkle- and stain-proof, this short still looks sharp at the end of a long day. Roomy fit lets you crouch, kneel and lift in comfort.